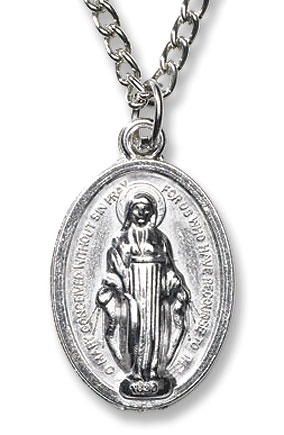 Our devotional pendants are an Autom® favorite! They come with a 1" H medal, 20" chain and feature a subtle antique finish. 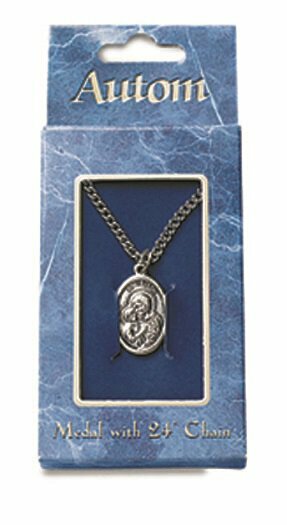 Pendants are value priced so they can be used as gifts or give-aways during feast day and Sacramental celebrations. Each comes boxed for ease in gift giving.